TypeStatus will always have a special spot in my heart, because it’s one of the few tweaks that I can say I envisioned. 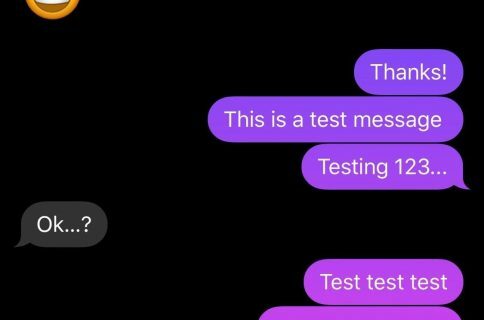 Brought to fruition by Hashbang productions’ @thekirbylover, it’s a tweak that allows you to see when a person is replying to an iMessage by means of an ellipses icon in the status bar. The first iteration of TypeStatus was a very basic implementation of the idea, but it worked well. This latest version, TypeStatus 1.1, adds a ton of new features to the already excellent package. 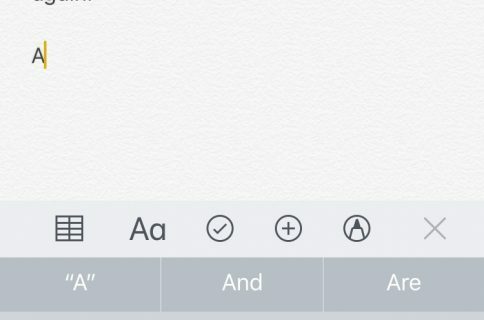 Not only can it show when someone’s typing, but it can also show you the iMessage address of the person typing right on the status bar. As if all of that wasn’t enough, TypeStatus 1.1 includes another new feature that let’s you see when an individual has read one of your iMessages. The tweak was already awesome before this update, but with this update it’s quite possible that TypeStatus will make it on the “top jailbreak tweaks of year” lists. Want to know something even better? You can try it out right now via Hashbang Production’s beta repo. Take a look inside for a few more in depth tidbits regarding the update. TypeStatus 1.1 is filled to the brim with new settings. Let’s go down the line and cover each of them one by one, shall we? The preference panel for TypeStatus contained within iOS’ stock Settings app is where you will find all of the settings related to TypeStatus. There are four different sections available for customization: General, Typing, Read, and Overlay Animation. Once you alter the tweak’s settings, you can test the status bar overlays right from within the preference panel by tapping the respective test buttons. Under the general section, you’ll find one option — Hide Inside Messages. This toggle will allow you to disable the TypeStatus indicators while either Messages or biteSMS is open. If either of these apps are open, then you probably don’t need to be receiving the notifications that TypeStatus provides. The second section is Typing, and here’s where you’ll find the majority of settings. The first option, Status Bar Icon, allows you to enable or disable the traditional ellipses icon that TypeStatus displays when someone is typing you a new iMessage. The second option under this section, Status Bar Overlay, is brand new. It provides a readout of the actual address being used to type a message to you — a logical evolution of the tweak. Lastly, you’ll find a toggle to hide the Typing indicators after 5 seconds. This prevents the status bar messages from staying on the screen if someone on the other end decides they’d like to write you a small novel. The Read section is up next, and it contains one simple toggle to enable or disable the status bar overlay. Since you need to know the actual address of the person who read your message, it makes sense that this is the only toggle available under the read section. Last, but not least, is a section for overlay animations. 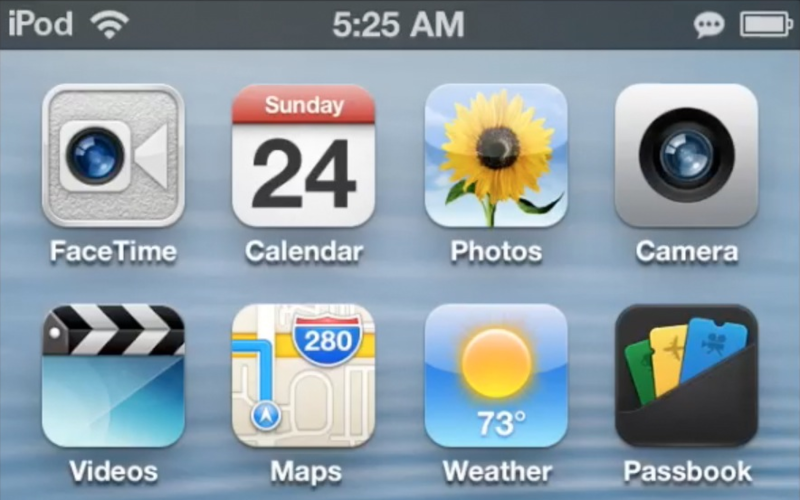 This is essentially a spot where you can enable or disable the slide-in and fade animations for the status bar overlays. If you can’t tell already, I’m super hyped about TypeStatus 1.1. I’m even more excited because you can actually try the tweak right now. Simply add the following beta repo to your Cydia sources: http://hbang.ws and then download the TypeStatus 1.1 package that resides under that repo. Please be sure to share your thoughts and comments about this excellent update to an already spectacular tweak. 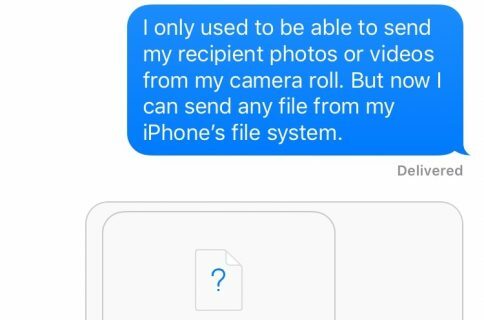 It should make keeping up with your iMessage ongoings that much easier.